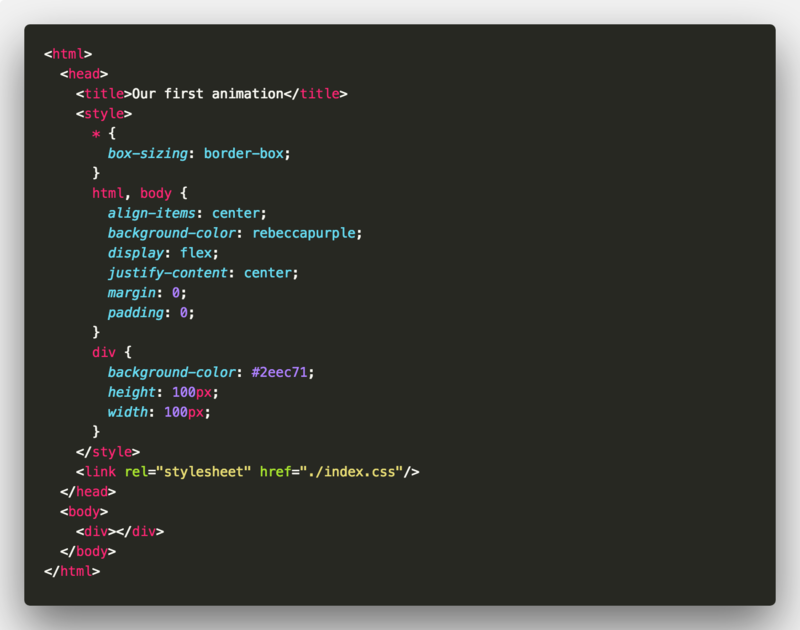 This post assumes you’ve never created a CSS animation before. But even if you have, there may be things you were not aware of. It does assume you have some familiarity with HTML and CSS. We’ll explore creating your first animation through to things like chaining animations. 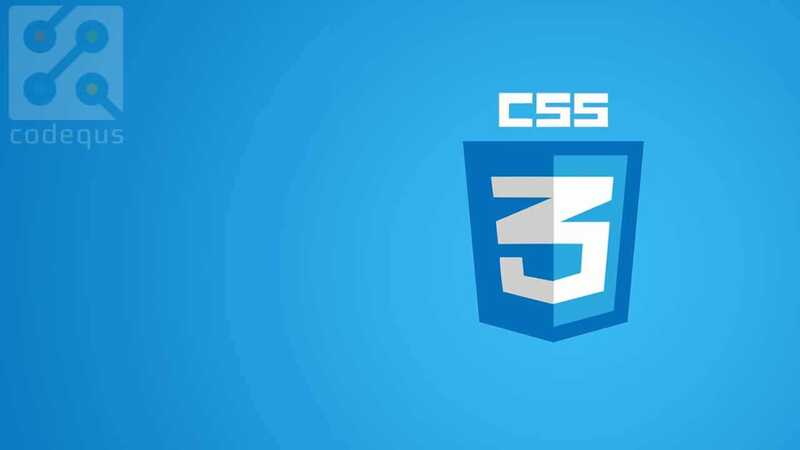 CSS animation can be a quick concept to grasp but a big topic to cover once we really dig in. Therefore, this post is split over parts. Part 1: Introduces CSS animation looking at things like performance and how to inspect animations. We will also create a basic animation and look at @keyframes composition. Part 2: With the basics grasped, we dig into the different things we can do with the animation properties. This includes tips on things like using fill-mode and chaining animations. To improve usability and general user experience. But that does not mean animation should be everywhere in your sites. There’s a time and a place. With animation, we can do things such as draw a users attention to something or direct them through a flow. Consider loading animations or page transition effects for example. Before we start creating animations, we need to know which properties we can animate. We can’t animate every property. The following MDN article lists properties that we can animate. Lea Verou also has a great demo page for animatable properties. Of the properties we can animate we may choose to animate some over others due to performance. For this animation we will make an element spin 360 degrees. Riveting stuff I know 😅 But we need to start somewhere! First, we create our animation using the @keyframes rule. The @keyframes rule takes the following structure. We will name our animation spin. To spin our element we can use the transform property and rotate from 0deg to 360deg. We use two keyframe selectors. One to define the start of our animation(from) and one for the end of our animation(to). from and to keywords are equivalent to 0% and 100%. We can take this a little further. The styles under the from keyframe selector don’t make any difference to our element. So, the from keyframe selector is redundant. We can remove it. Here we are telling our element to use the animation spin with a duration of 2 seconds. Duration can be set in either milliseconds(ms) or seconds(s). We have created our first animation. Now seems like a great time to introduce the Animations inspector in Google Chrome. Open up your animation in Google Chrome and open up the Developer Tools. Open up the Animations panel by going into More Tools. If the Animations panel says “Listening for animations…”, refresh the page. After refreshing, you should see something in the Animations panel, that’s our animation! This becomes particularly useful when we have many animations. Whether it be for different elements or on one element. You can read more about the Animations inspector in the following article. We put together our first @keyframes rule in our spin animation. There isn’t much to @keyframes. After specifying an animation name, we specify animation within keyframe selectors. The keyframe selector specifies a percentage of the animation duration. Or, as mentioned before, we can use the from and to keywords that are the equal to 0% and 100%. Each selector defines styles that should apply at that point of the animation. If we have selectors that specify the same CSS styles, we can group them together. Let’s start with a simple example. Consider the effect of an element moving around the path of a square. 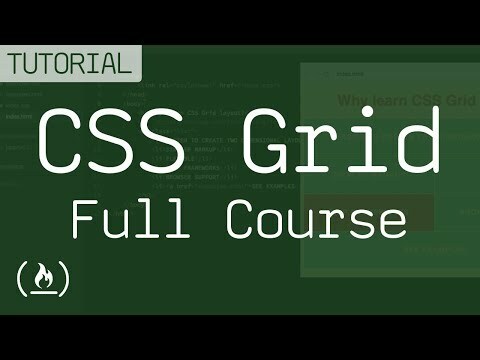 Although that will be enough to get you up and running with CSS animation, there’s a lot more to it! I hope you’ll join me in Part 2 where we dig deeper into applying animations and the associated tips and tricks.